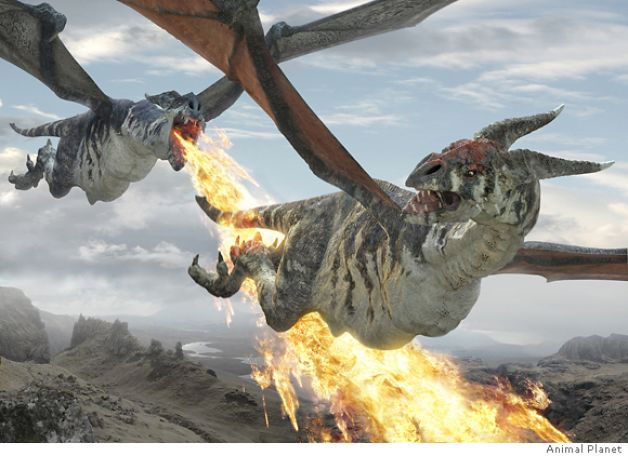 Dragons have been with us for thousands of years, but could they exist? 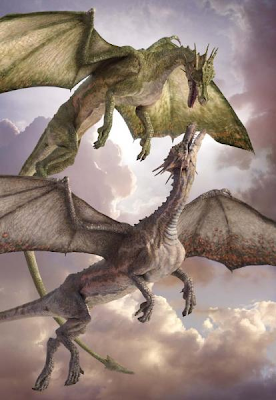 Well according to the documentary Dragons: A Fantasy Made Real it is possible. 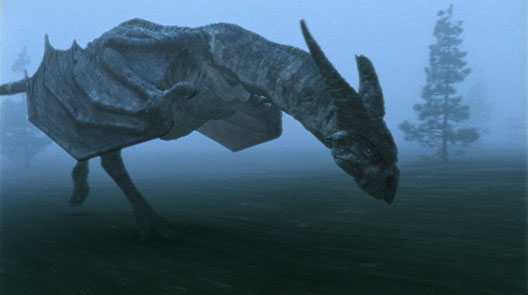 But how could dragons be so big and still be able to fly and breathe fire? Well it is all in the dragons anatomy. Their are two body types for dragons: The first is the two limbed dragon where the front legs are the wings called a Wyvern (way-vern), the second is the classic six limed dragon with four legs and two wings (the only difference being limb count). Both have the same basic anatomy. Fire is the dragons main defense, but how did they breathe fire? Well it is all in a organ called the Flight Bladder. The Flight Bladder (located above the lungs) is used for storing Methane and Hydrogen which are both flammable gases. The dragon also coats its molars with a mineral called Platinum and when methane/hydrogen, platinum, and oxygen combine it creates fire. The mouth of the dragon is armor plated and the dragon also has a False Palate (similar to the ones that crocodilians have) to prevent backdraft. The debate is that dragons were to big and heavy for flight to ever be possible, but now we know better and now we can get a dragon off the ground. Like birds and dinosaurs, dragons have hallow/honeycomb bones that makes the animal lighter but the bones are still strong. Next are huge lungs and a large heart and muscle. But that still isn't enough. The dragon is still too heavy to get off the ground. The Flight Bladder is the answer, it stores methane and hydrogen which are both lighter then air gasses. This organ now has two functions: Flight and breathing fire. Evolution at its finest. 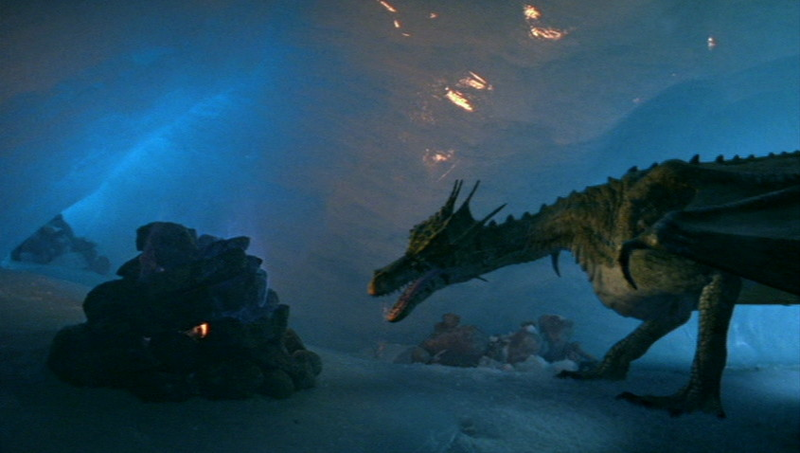 The dragons claws are used for defense and killing prey but they are also used to scrape rock to get at platinum that the dragon needs using strong molars and powerful jaws. The spade or club on the end of the tail of some dragons is another defensive weapon (much like the ankylosaurus' tail club) and could do a lot of damage if it hit an animal, possibly kill. The horns determine a dragons age and health. Small horns mean a young dragon, and large horns mean a older dragon. Wings are obviously used for flight but they serve other purposes too. 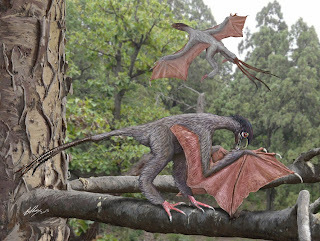 But first let's talk about the evolution of the wings: The wings actually started out as the original forelimbs, but over millions of years they grew a membrane and turned into a wing (Yes Wyverns came first). But than some species' became top heavy so through a genetic mutation with a gene known as Sonic Hedgehog the dragon grew extra limbs under the wings. Normally an animal with this mutation doesn't last long but for the dragons ancestors it was a neutral adaptation meaning that it wasn't good or bad. Over time the limbs became more complex and started to become small hands. These hands were mostly used to communicate or to pick up something. Eventually the hands became big enough for the animal to put their weight on them, becoming extra legs. 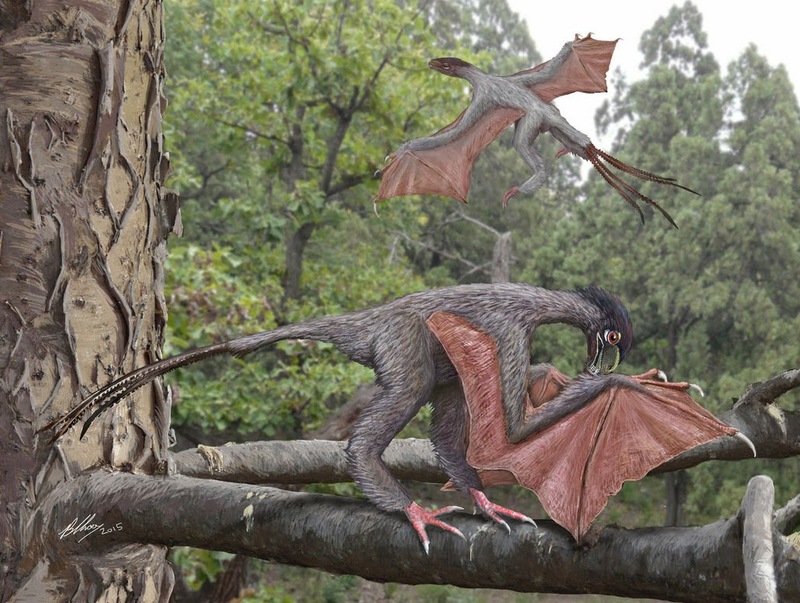 The flight bladder began to evolve when wings evolved under a similar mutation with the gene that controls lung growth around the time wings evolved. The other functions of the wings are to ward off predators, attract mates, and showing how healthy, and how old they are (much like the horns). The wings of the Wyvern dragon serve the same purposes as the classic dragon but have evolved differently. The Wyvern simply turned to walking upright like a T. Rex, once the arms were free they started to develop webbing between the fingers. As generations past the fingers got longer and the webbing more spread out, and just like the Classic Dragon the Flight Bladder was evolving at this point. Eventually the animals wings were big enough to let the Wyvern glide. As the wings got bigger and the Flight Bladder more complex the Wyvern finely took to the air. Many dragons have membranes on their tails which are supported by extensions of the tail vertebrae. These membranes are used to support the tail and lower half of the body during flight. Most dragon mothers cared and protected their young by building a nest out of stones and then breathing a gentle fire on the rocks. The eggs are protected from the flame by the rocks surrounding them as well as a thick shell. The mother monitors the temperature with a special sensor in her tongue to make sure that the eggs are kept at a constant temperature. The father on the other hand doesn't contribute to the care, in fact the father (while the mother is gone hunting) will lower the temperature to try and eliminate competition from other males for territory. An experienced mother will chase off the male after she lays her eggs. A first time mother doesn't but luckily the male is normally caught and evicted.